Stackable tool with recyclable polycarbonate frame for indoor/outdoor use. 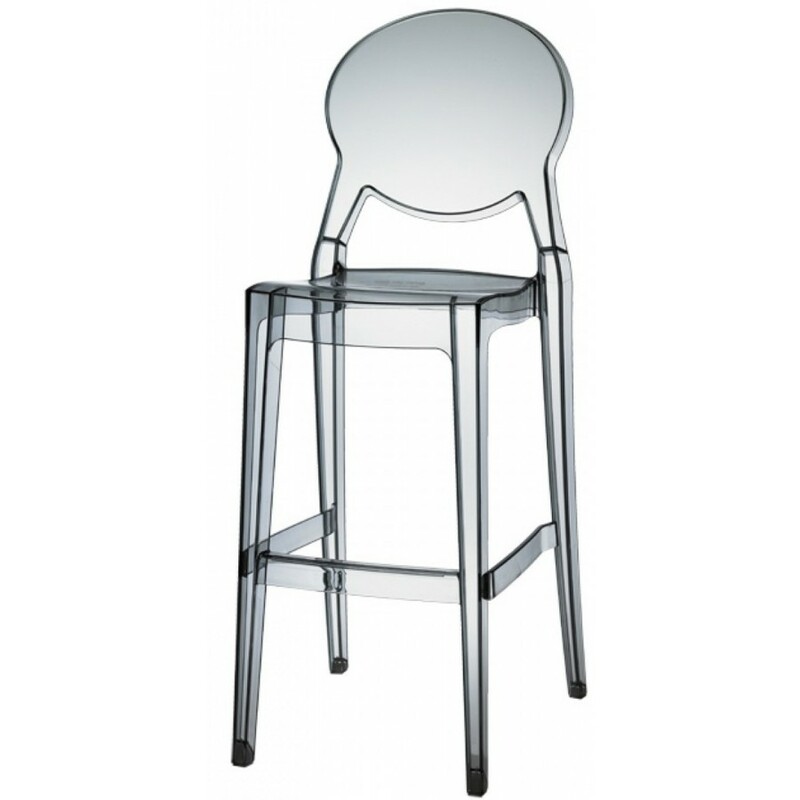 The Igloo stool has the structure in recyclable polycarbonate in different finishes. It has very romantic lines. In the different finishes it is adaptable to both home use and contract use. Suitable in locations with modern style. Also great for stylish bars and other public places. It can be used either indoors and outdoors. Stackable up to 6 pieces. Possible pillow on request with extra charge. On request also fire retardant in transparent and full-color white.